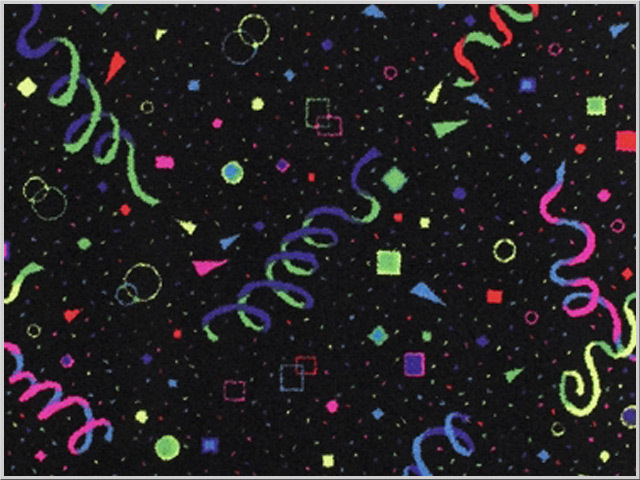 Home Theater Carpeting. 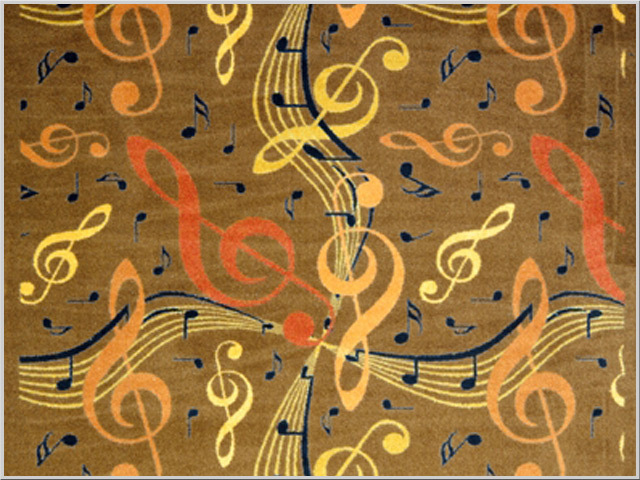 With all of our carpet styles it's hard to choose which style is right for your home theater. 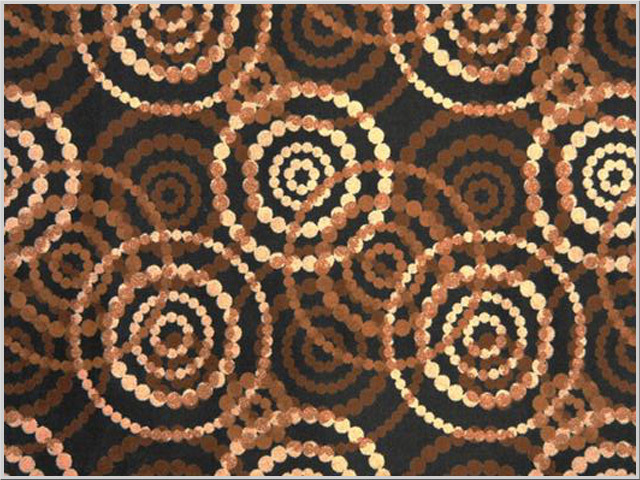 We have different colors an styles to choose from. 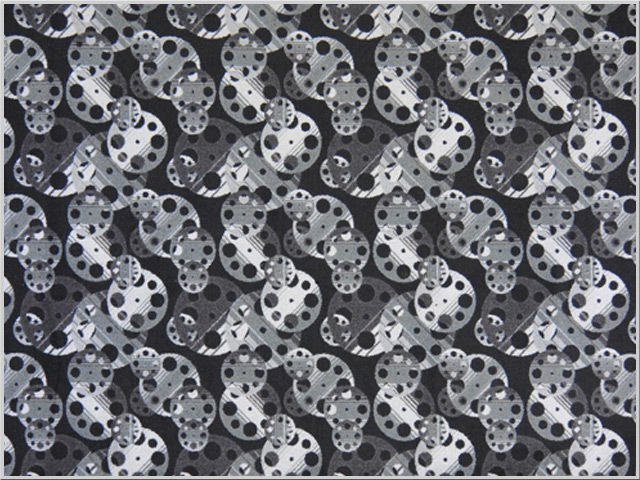 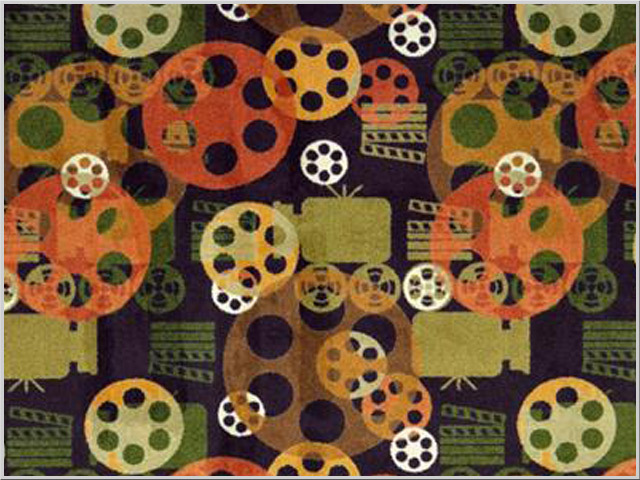 Movie themed and patterned style carpets are the main catalog of our stock. 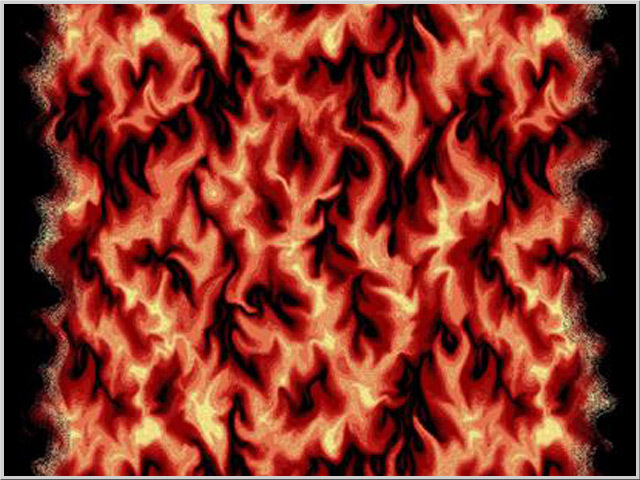 Call the office at 1-800-407-8665, Monday through Friday, 10 to 5 PST time. 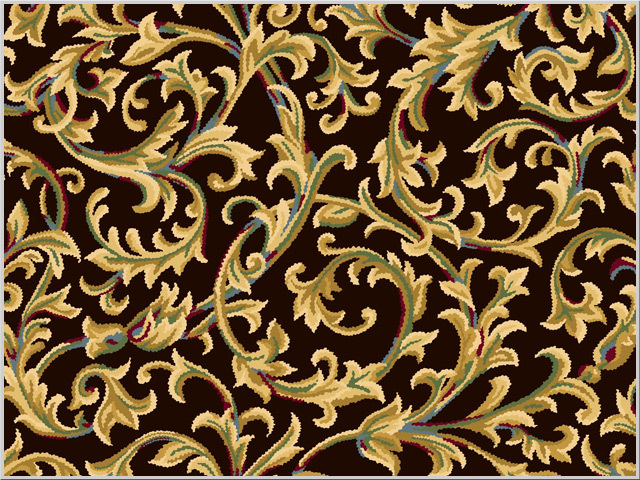 with your room dimensions and we will calculate the size carpet you need. 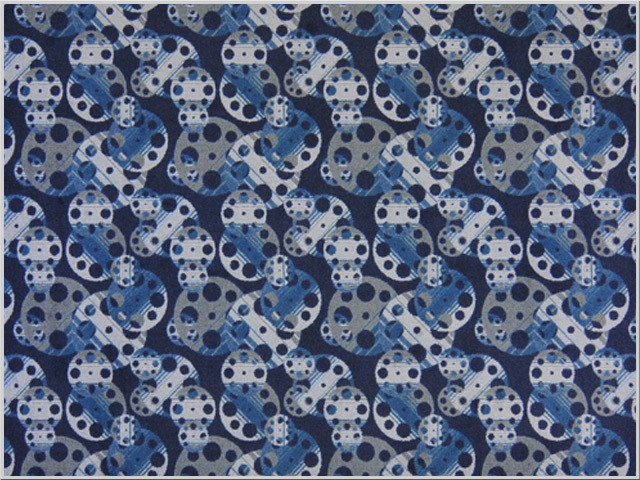 FREE SHIPPING available with the purchase of any Home Theater Seating! 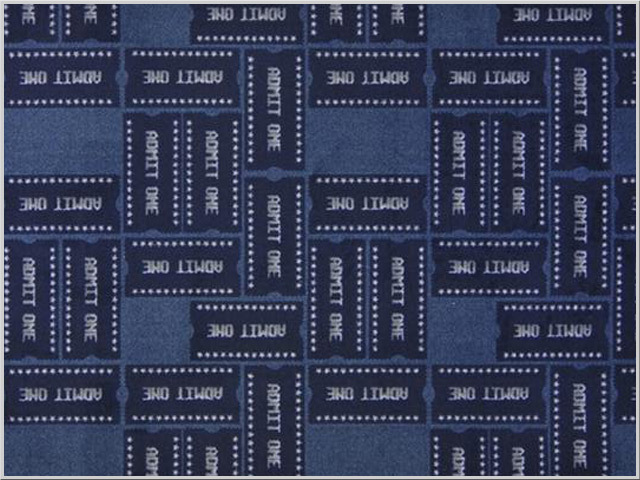 Whether you want to decorate a small home theater or an immense lobby in a Cineplex, this n home theater carpeting will be perfect with reels of film, popcorn, and ticket stubs. 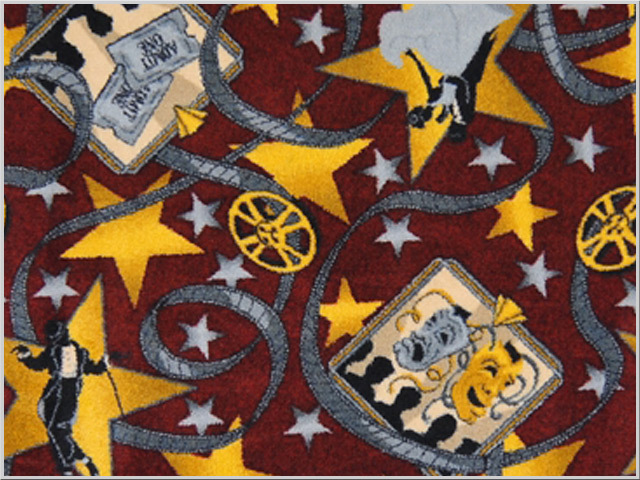 If the Showtime design is on the floor, you'll be sure to rate two thumbs up! 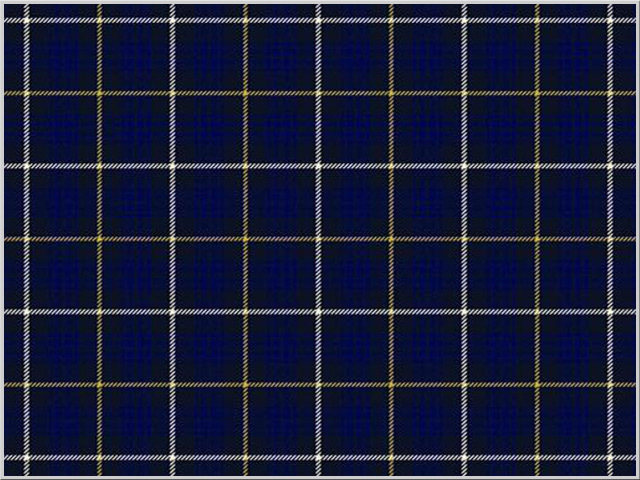 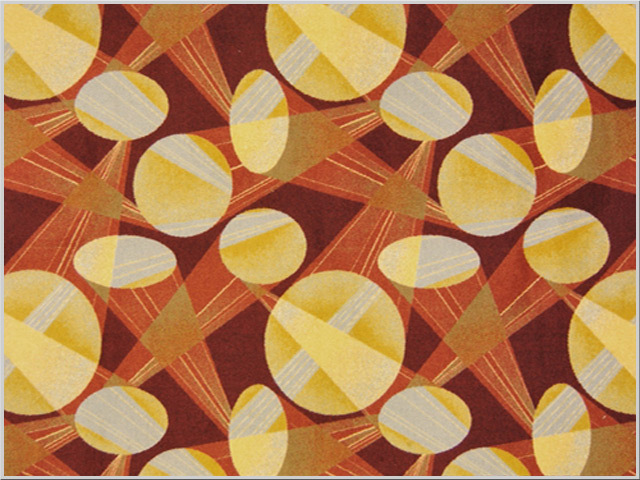 Area Rugs are also available. 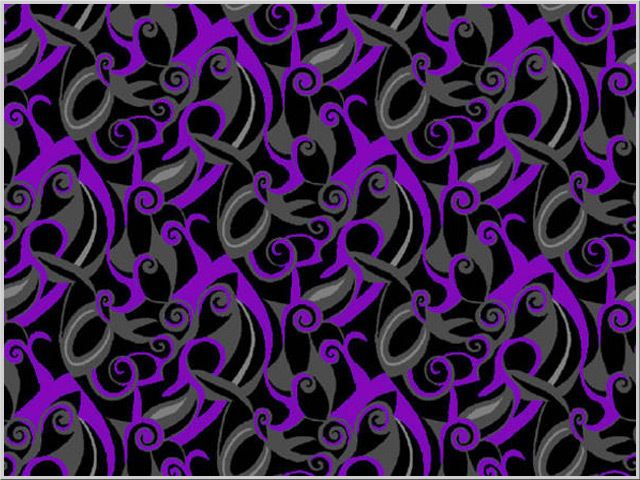 Please call 1-800-407-8665 for more info. 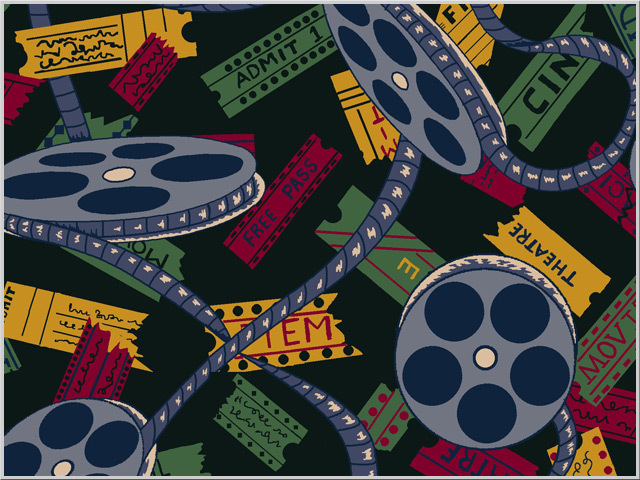 This movie themed style is sure to be a first run hit! 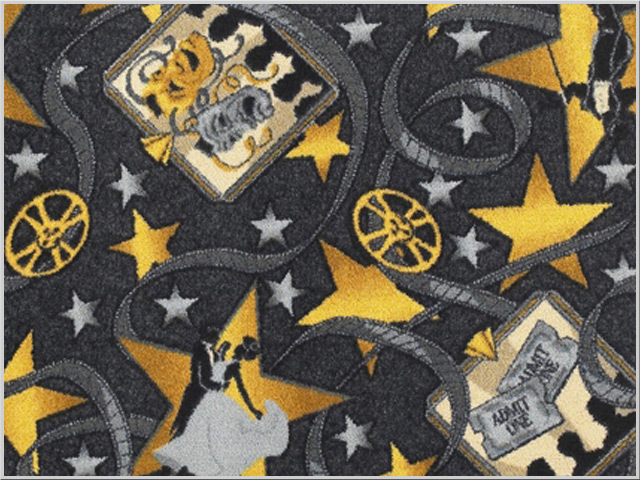 Whether you want to decorate a small home theater or an immense lobby in a Cineplex, this carpet will be perfect with reels of film, popcorn, and ticket stubs. 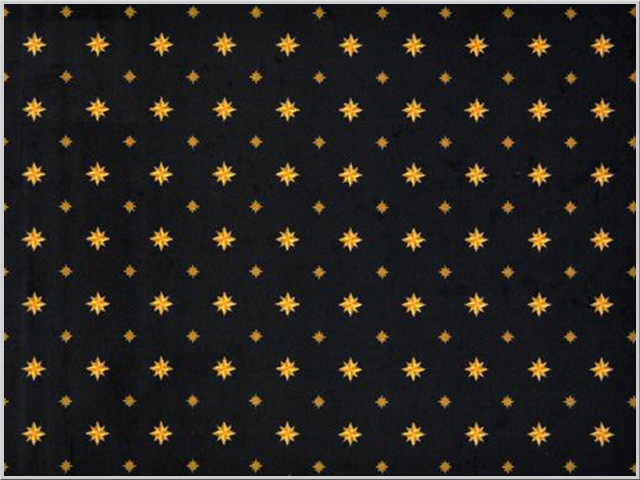 Touch of the heavens with Sprinkles as far away stars always burn bright on your floors. 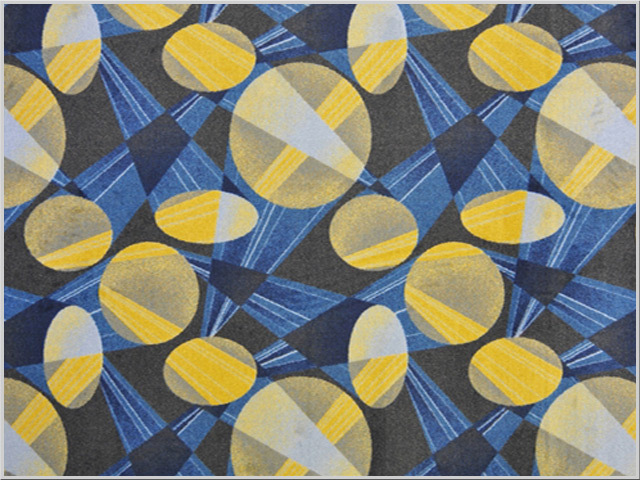 This carpet is a fluorescent carpet that reacts to the lighting to provide a second layer of colors. 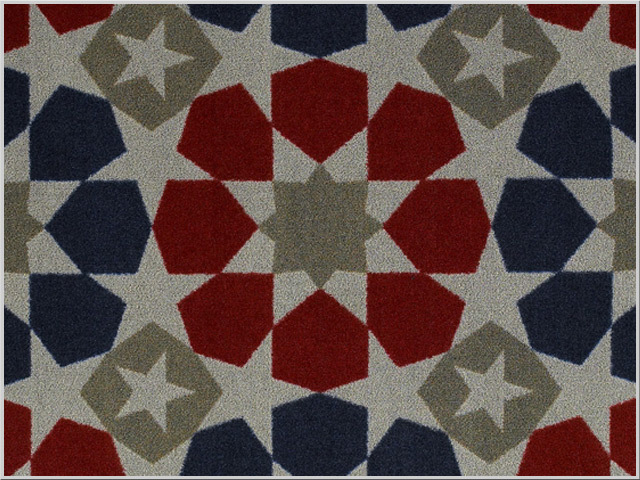 Acknowledge the history, folklore, and culture of the United States of American with our Patriot carpeting. 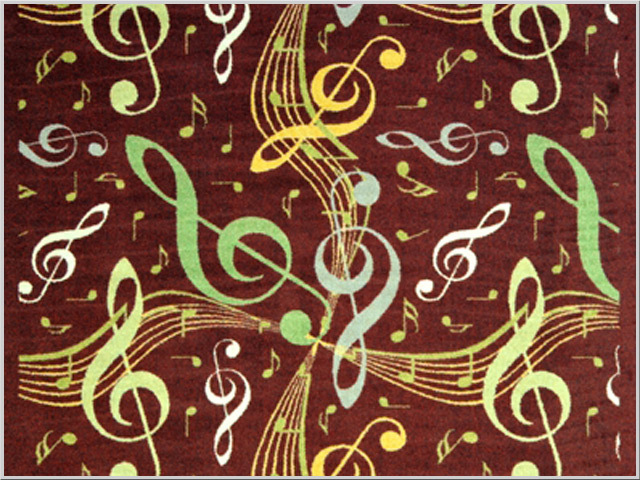 This artistic carpet will greatly accent any classy highend theater. 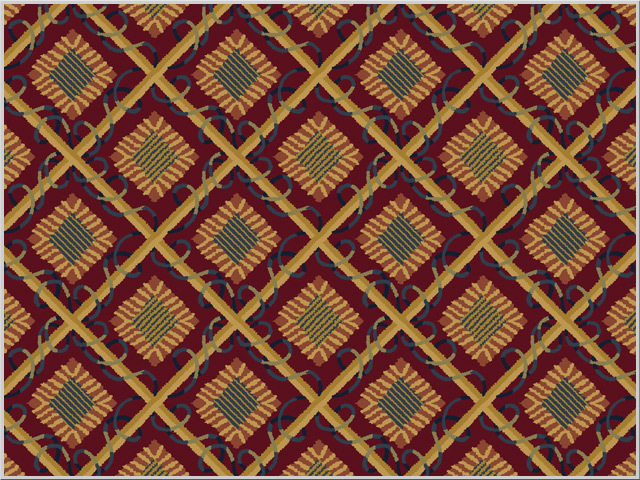 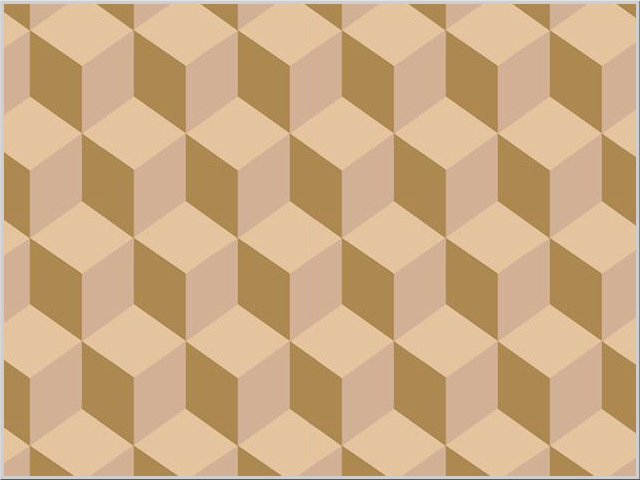 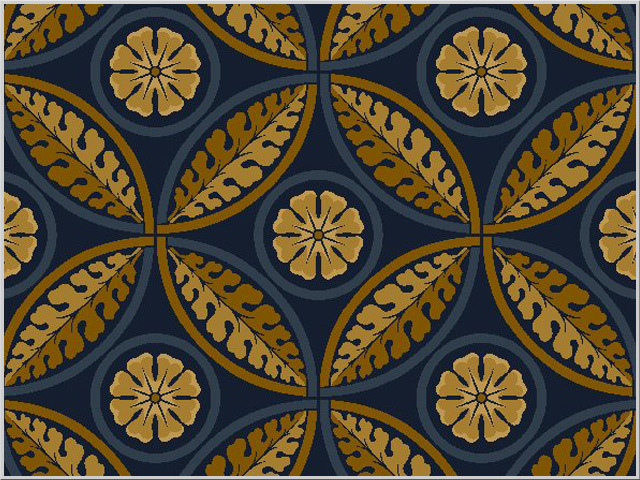 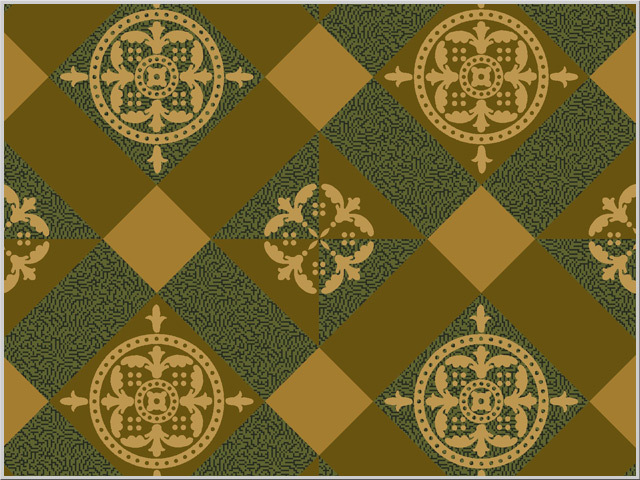 It has a wonderful pattern repeat and a great color combination. 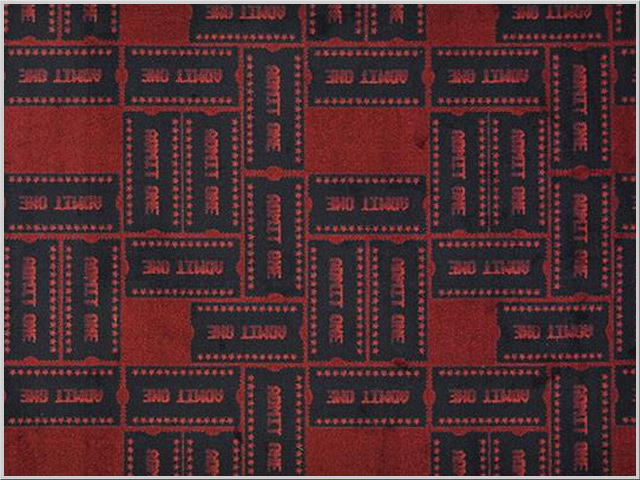 The black and red go with almost any home theater room color scheme. 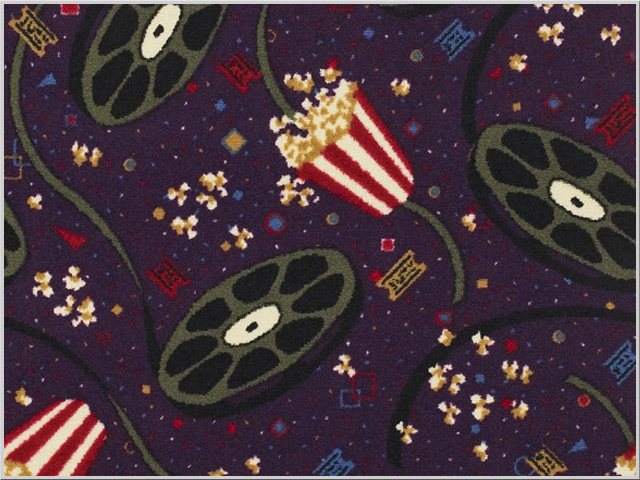 This home theater carpeting is a great way to accent almost any movie room or entertainment area. 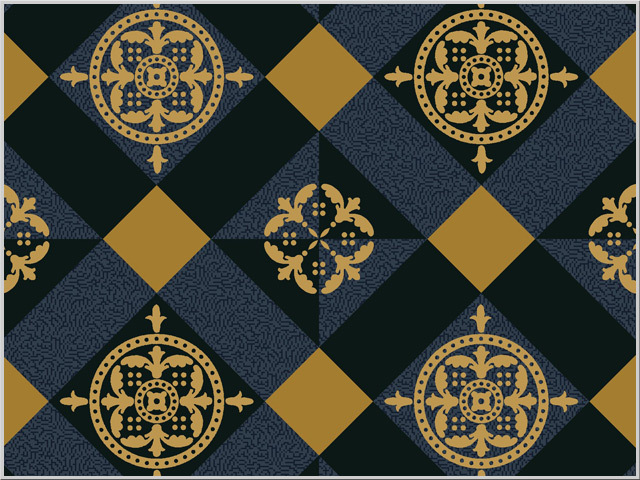 It has a black base with gold accents. 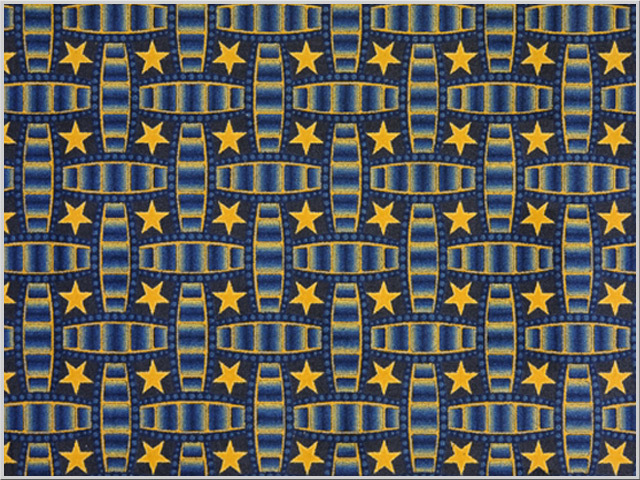 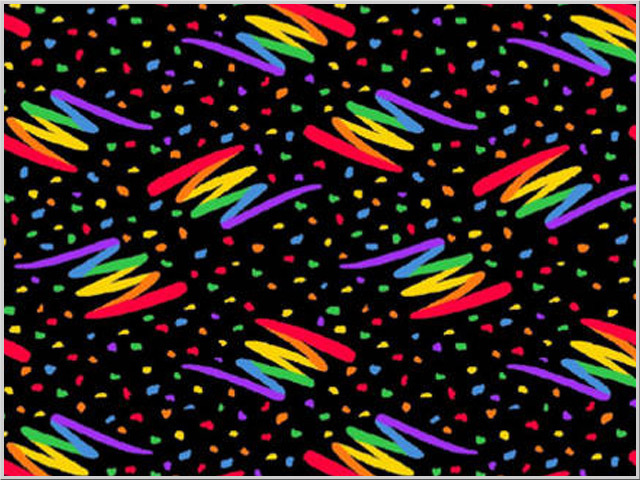 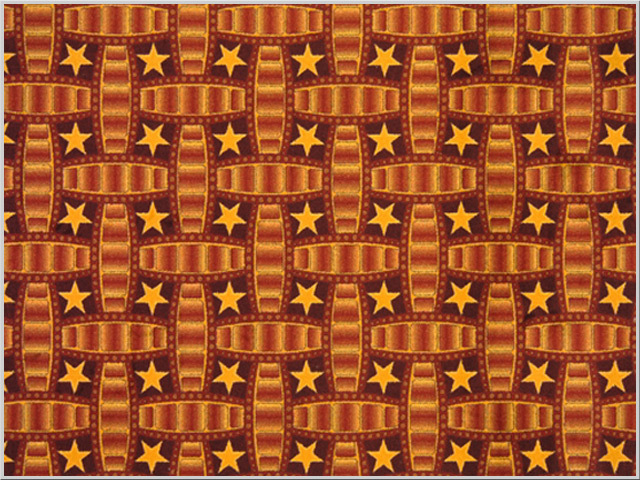 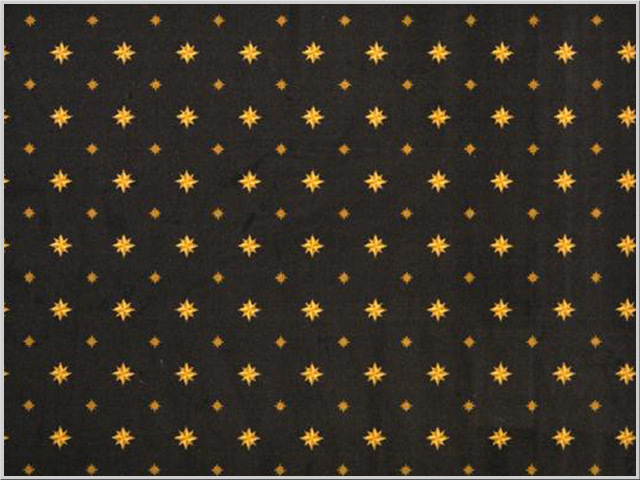 Streamers, stars, and shapes make up this fun and festive home theater carpeting. It can be used in almost any media or theater setting. 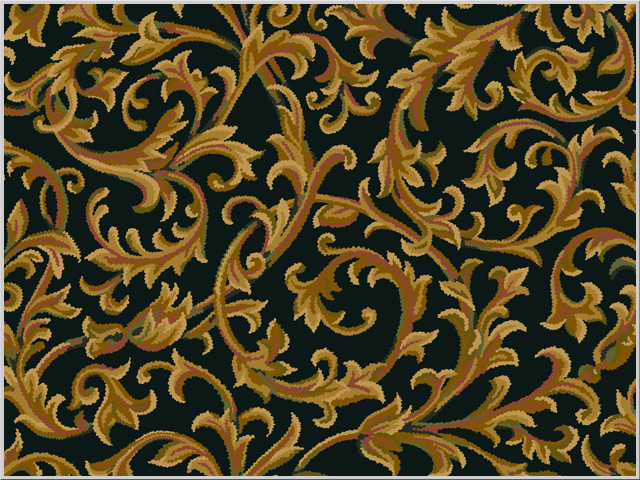 Give your media room a sense of the renaissance with this very beautiful styled carpeting. 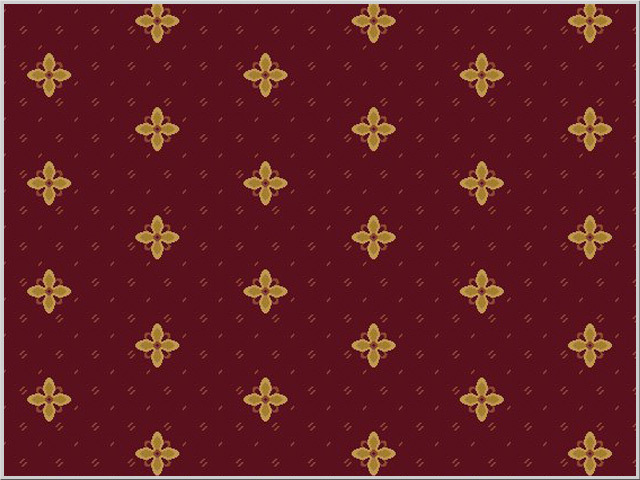 With a very lush burgundy color with black accents. 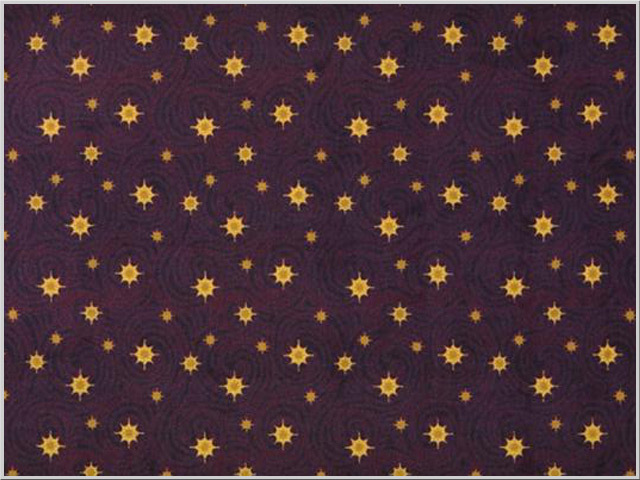 Craft a room for revelry with this home theater carpeting on the floor. 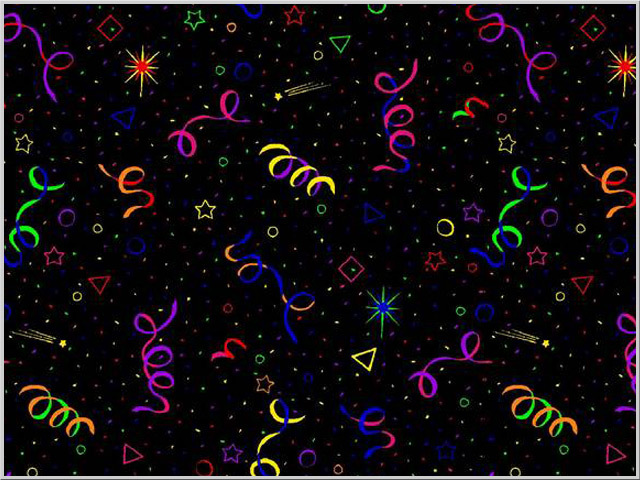 Streamers spring to life and confetti is scattered about creating a festive mood for any gathering. 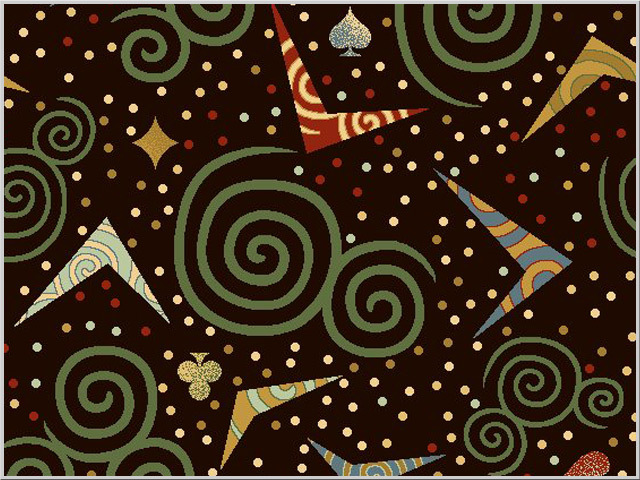 This is a very festive carpet that does a great job of tying the home theater or media room together. 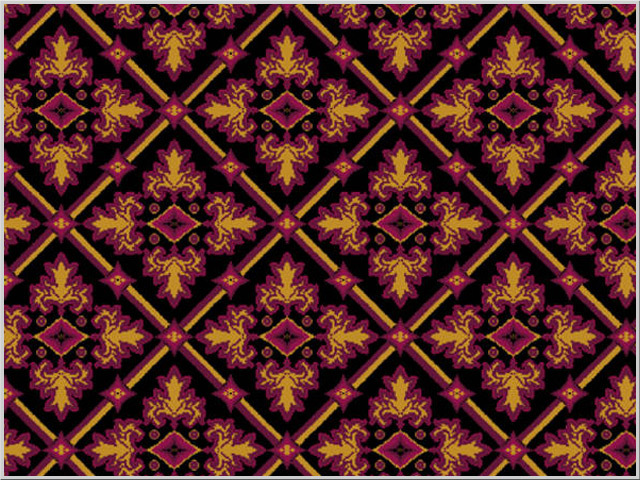 2 colors to choose from. 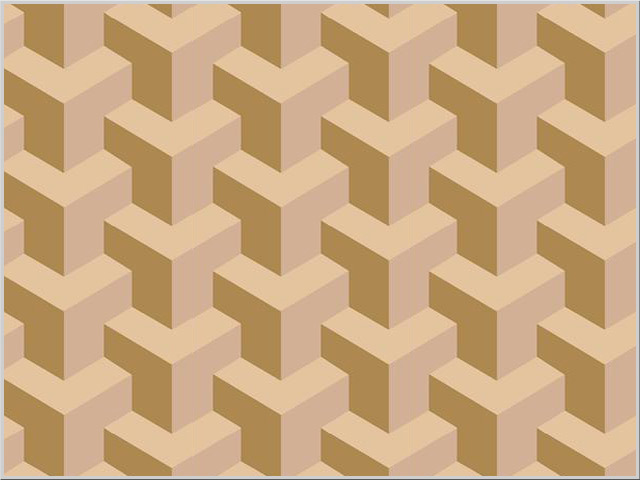 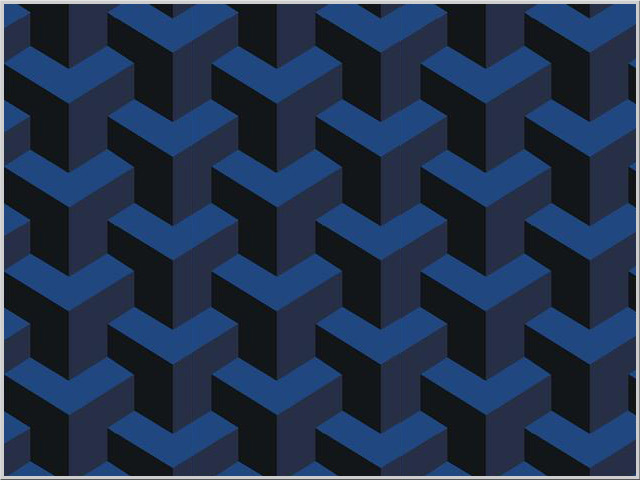 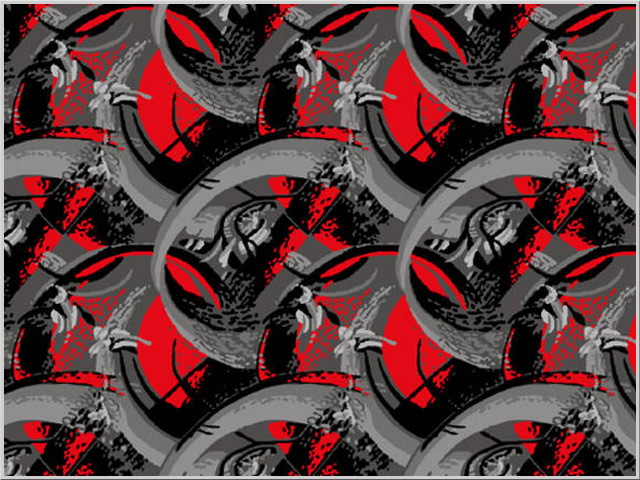 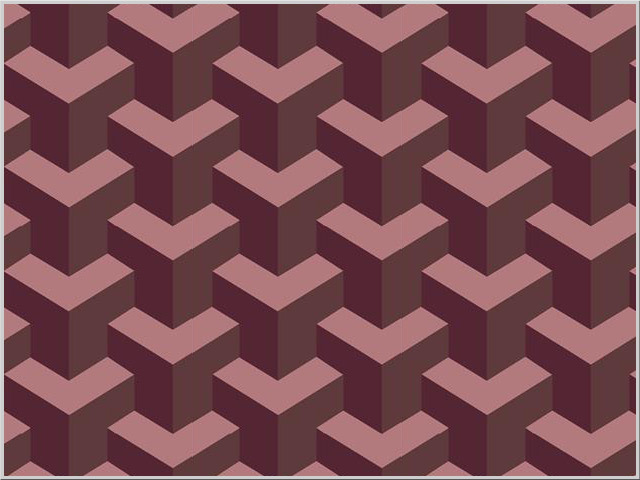 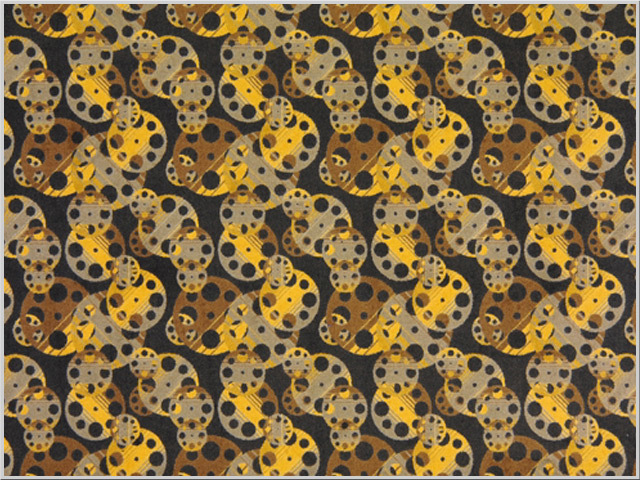 With this bold pattern you can bring any home theater room to life. 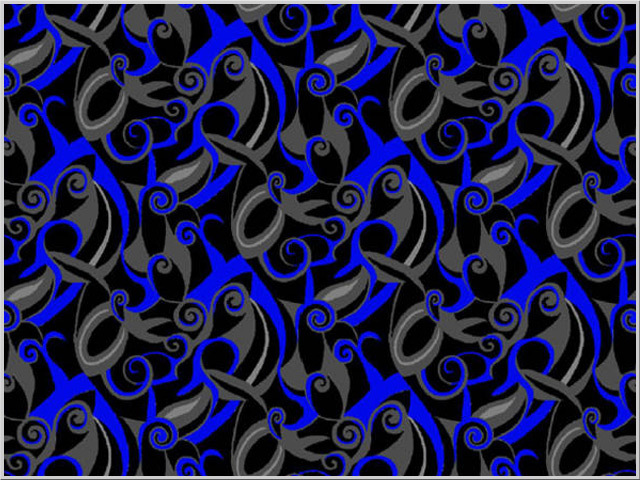 3 different colors to choose from. 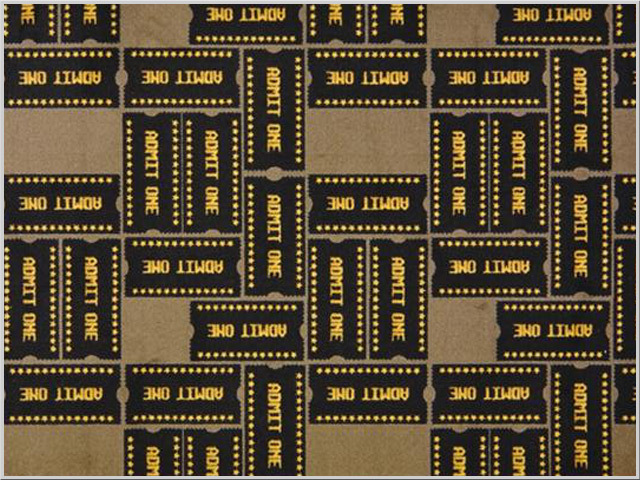 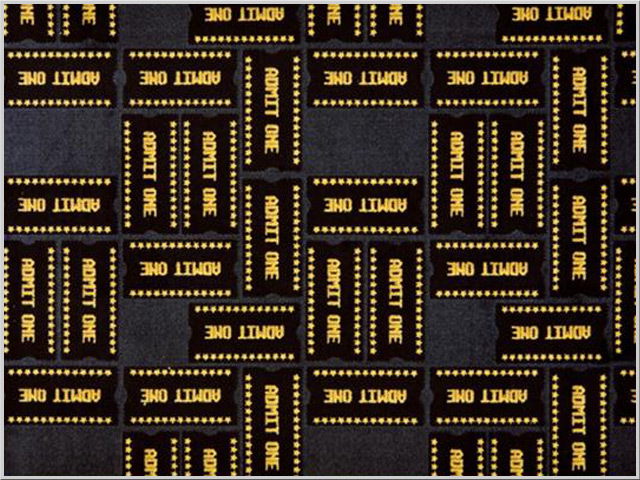 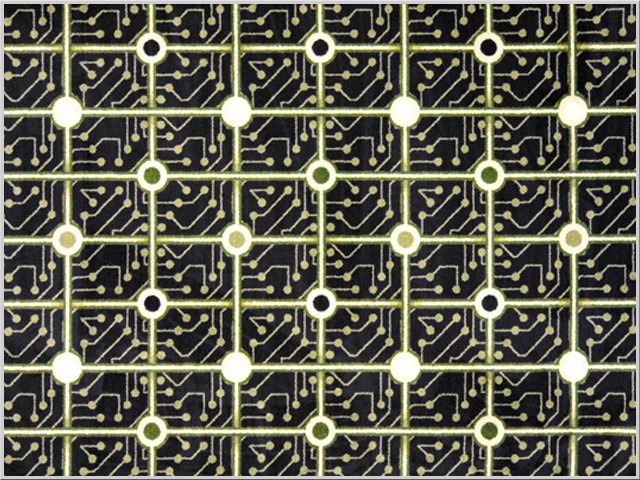 Designed with the technology-age in mind, This home theater carpeting "circuitry" will be a shocking hit! 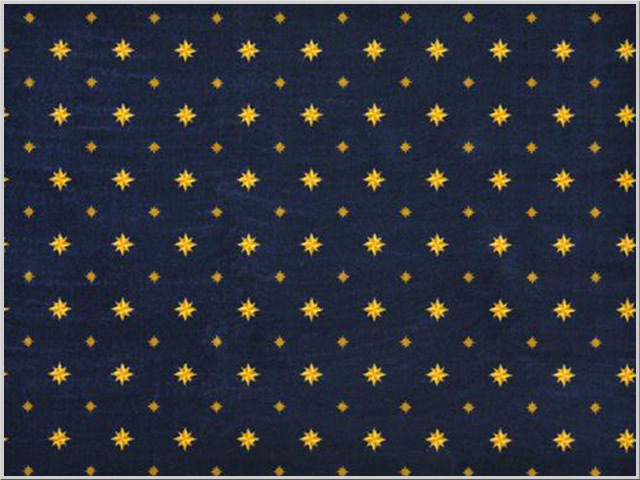 Don't let the stars get in your eyes because the sophisticated beauty will dazzle and delight theater-goers in both commercial and residential settings. 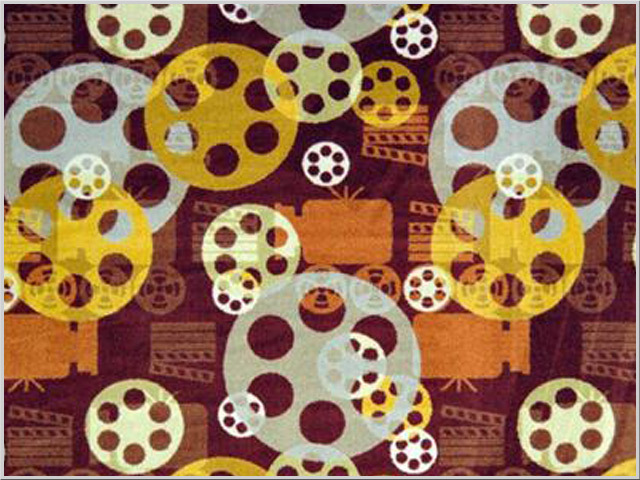 Perfect for any home or commercial theater, Movie Reels will be a sophisticated, eye-catching addition to the room. 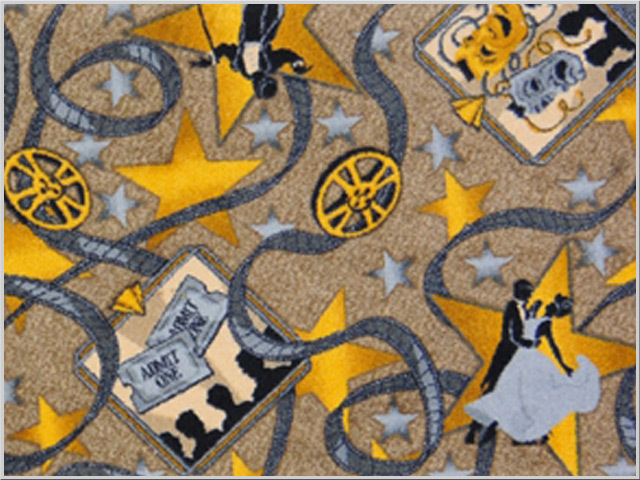 Make your home theater room look like the walk of fame with this classy carpeting. 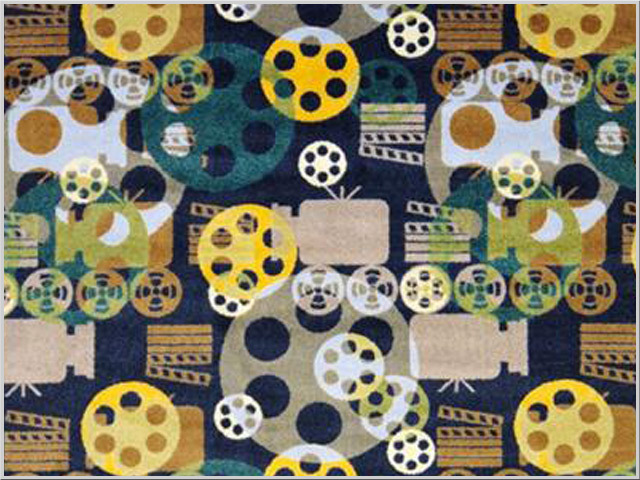 Give your home theater room a space theme with this beautiful carpet. 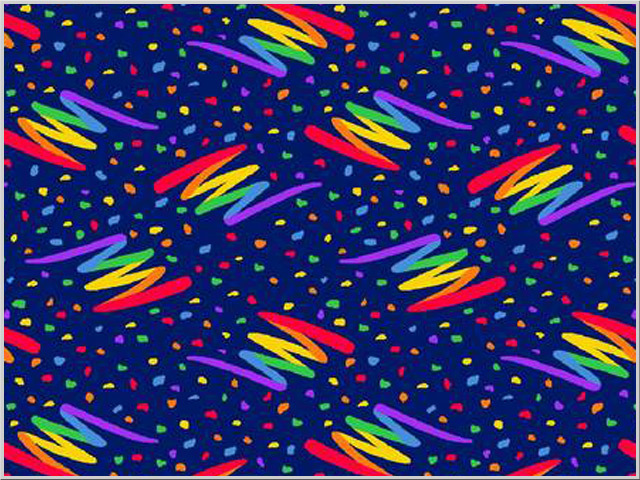 4 different colors to choose from. 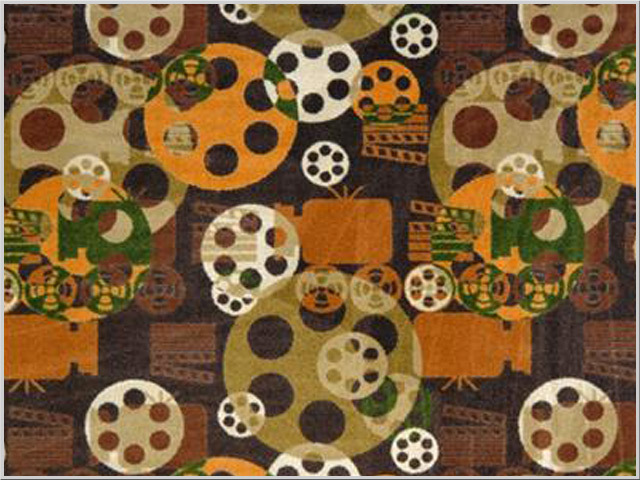 Add the feeling of hollywood to your media room with this spectacular carpet. 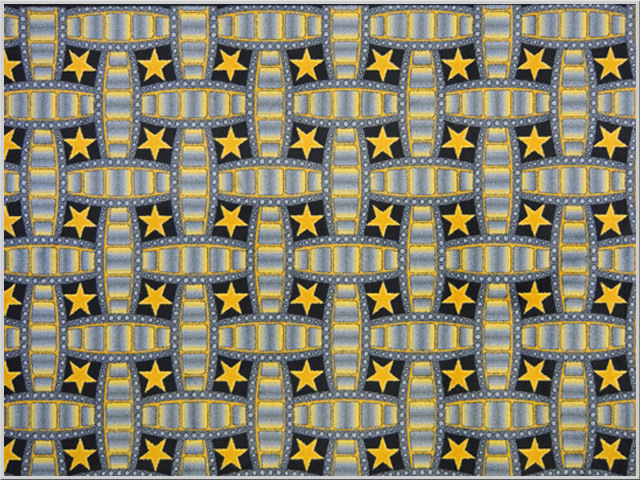 Stars and marquees adorn this home theater carpeting. 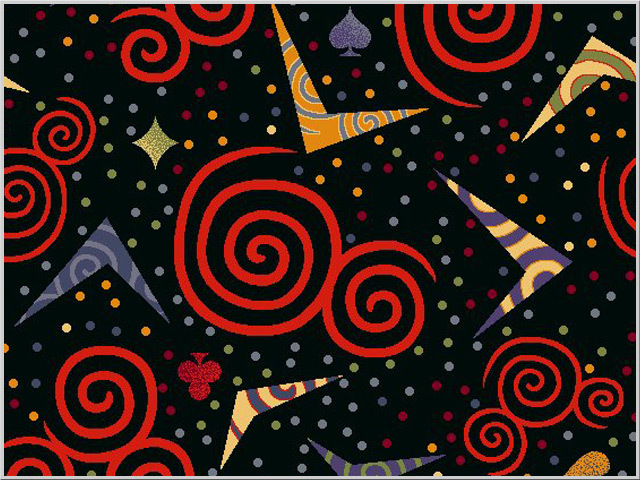 Theater Tickets home theater carpeting is the perfect way to make any media room into a themed experiance. 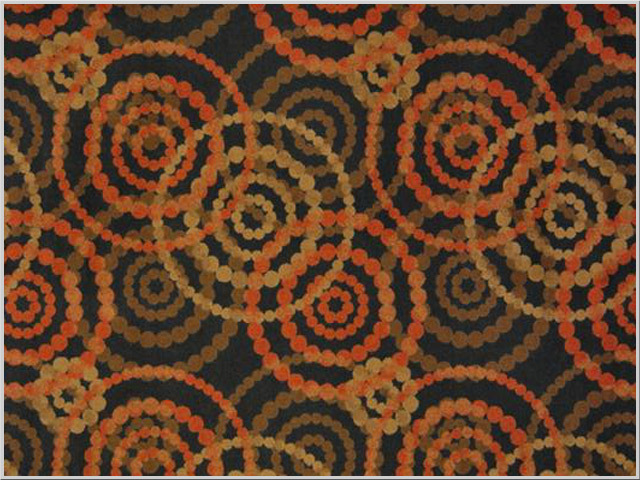 Be mesmerized by the concentric circles of color in theater carpet. 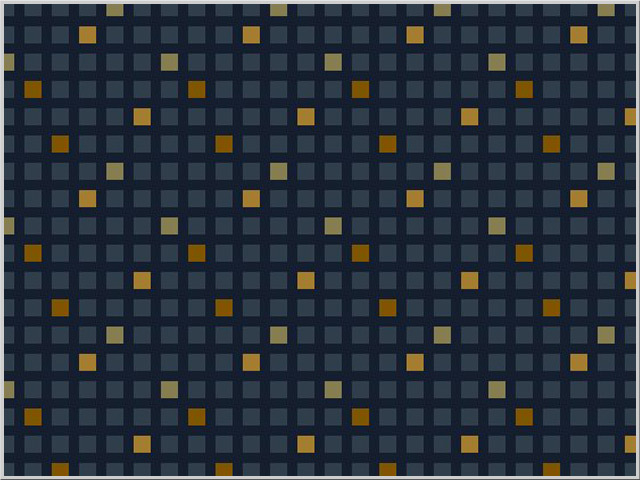 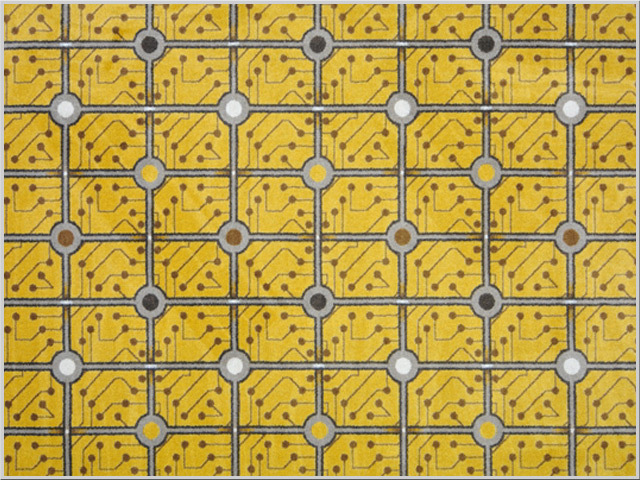 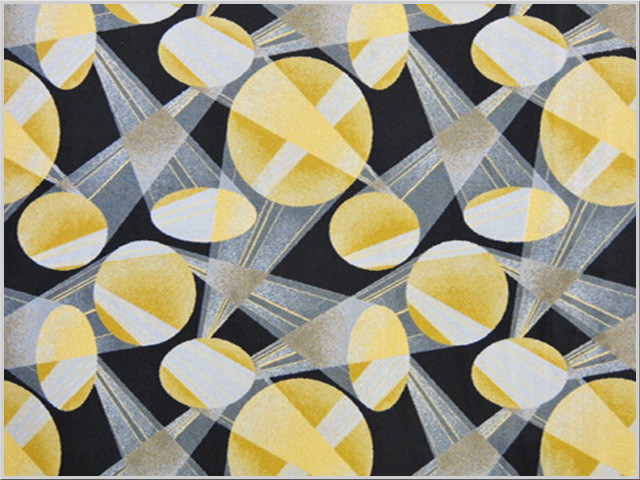 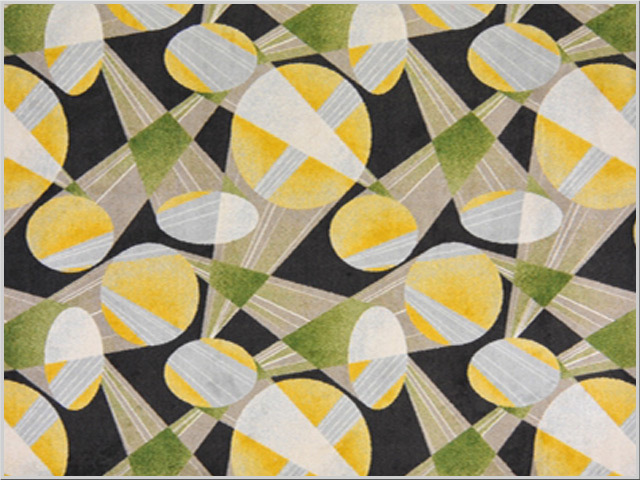 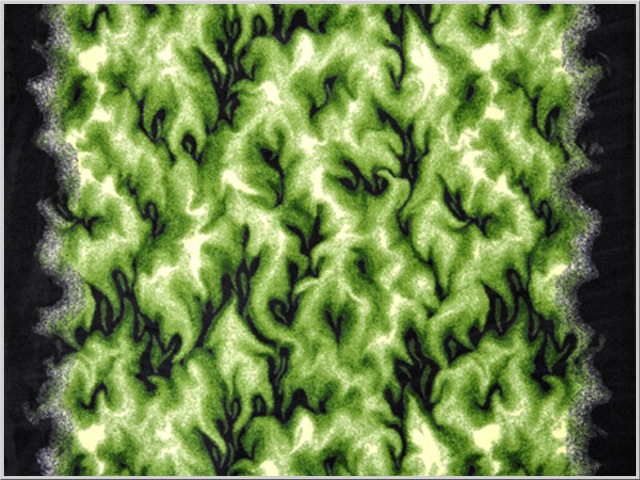 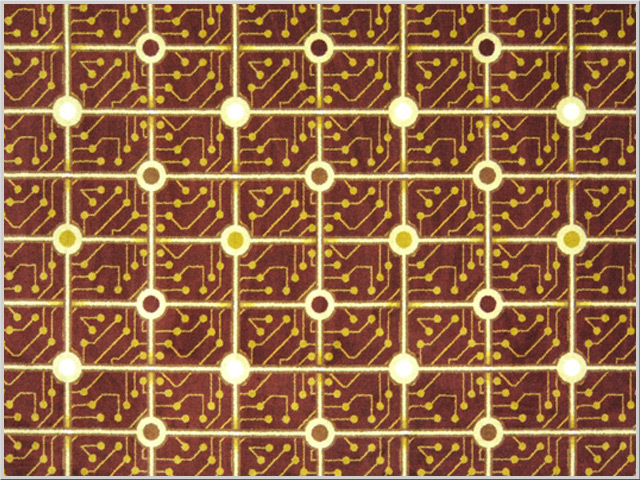 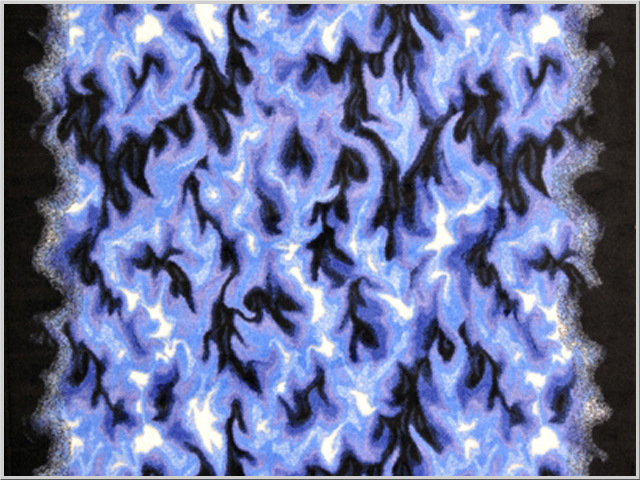 This modern carpet pattern is a favorite in boutique hotels, restaurants, and night clubs. 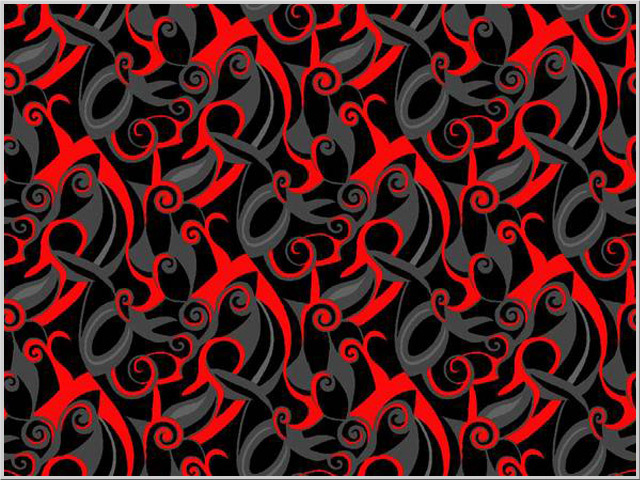 If subtlety is of no concern, turn up the heat with this bright, flaming, design. 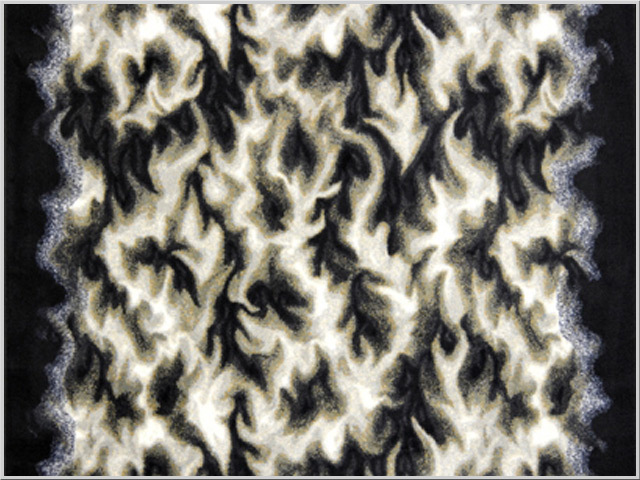 Flames is carpet with an attitude! 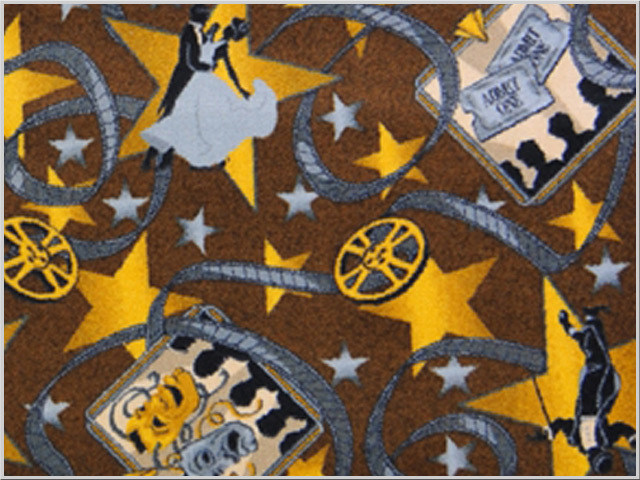 Get ready to walk down the red carpeting on premier night with this beautifully themed carpet. 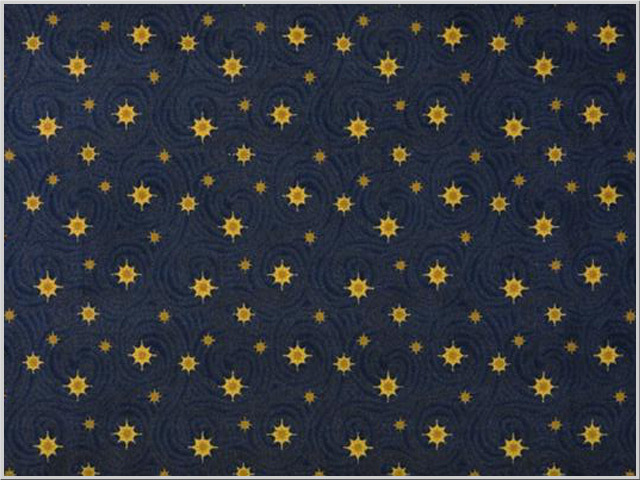 Time to queue up the latest blockbuster and enjoy in your media room with this wonderful home theater carpeting. 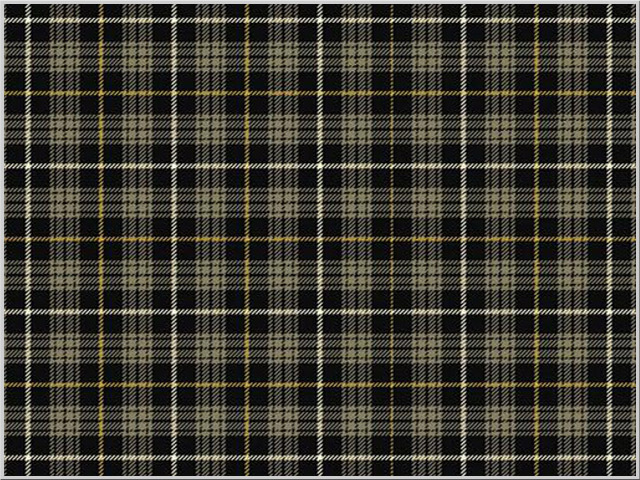 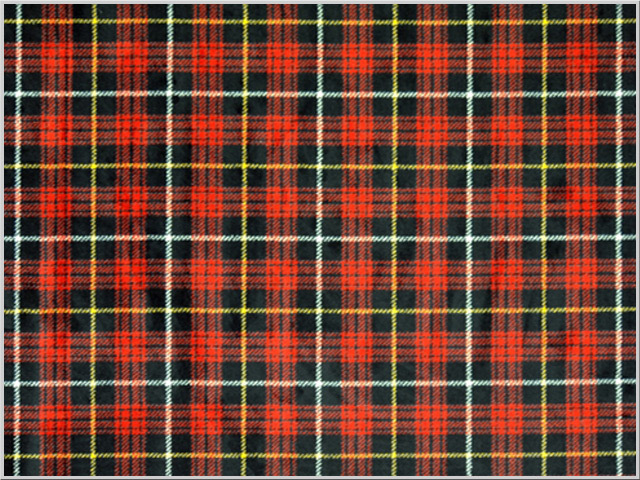 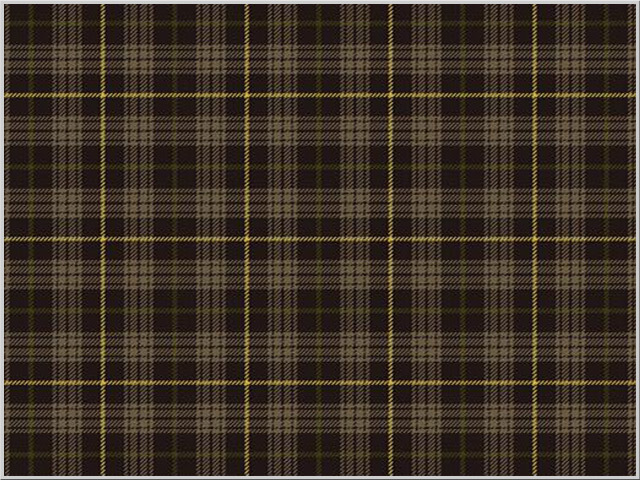 Designed after the classic tartan pattern, This carpet uses an array of horizontal and vertical bands of color to create a timeless design. 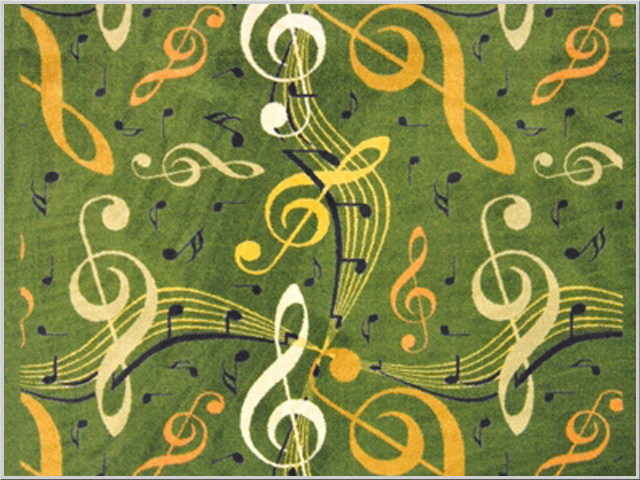 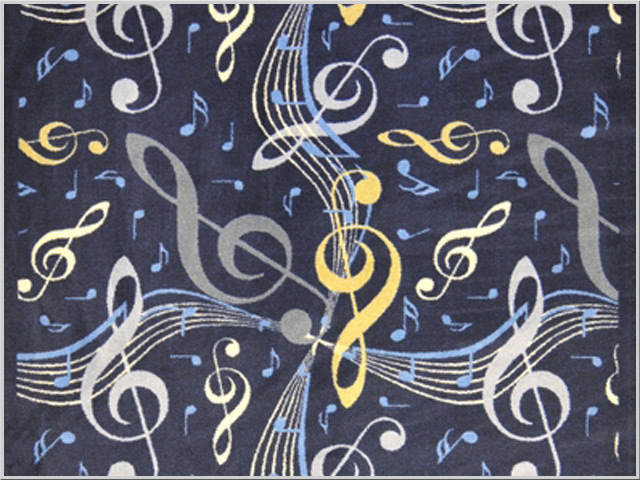 An eye-catching design, Orchestra is the perfect carpet wherever music is played or heard. 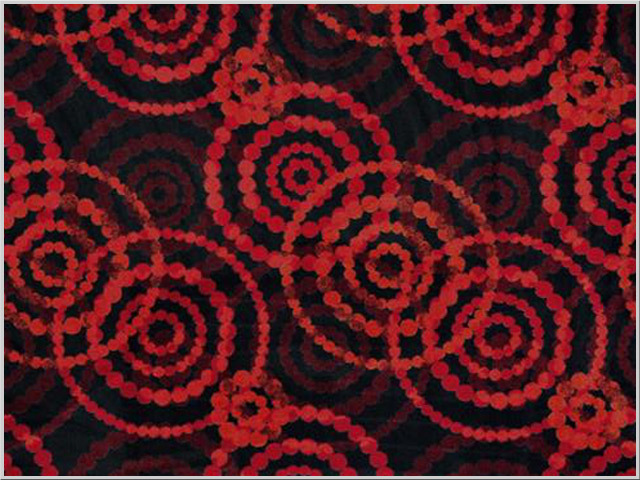 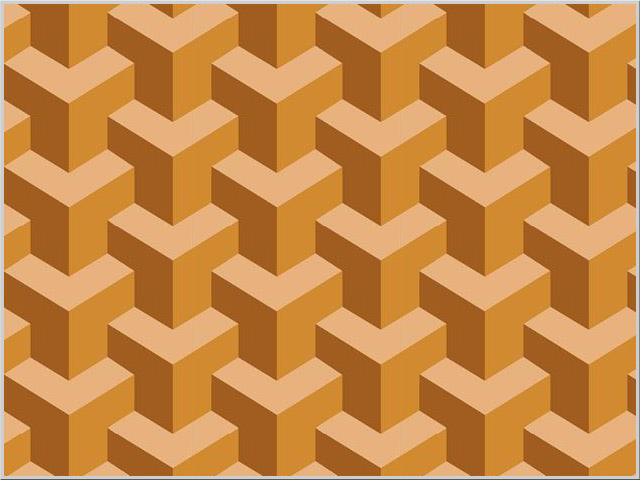 Stimulate your senses with this eye-catching design with a three dimensional effect. 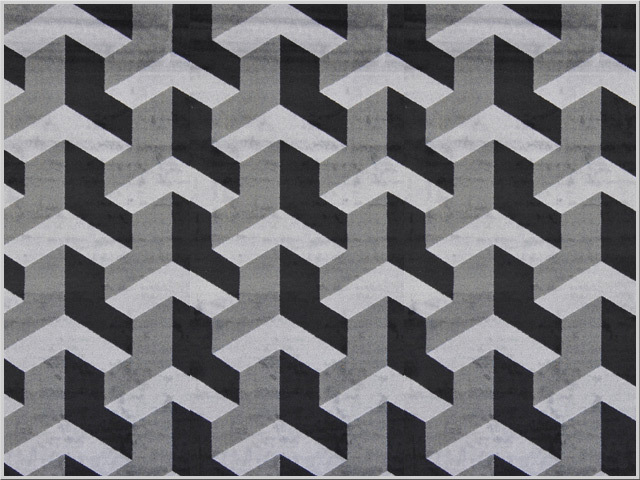 Bigcity will add a creative and modern accent to any room. 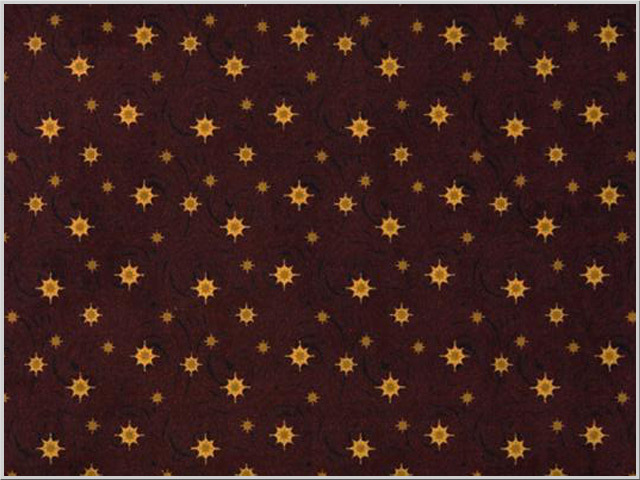 Add a three dimensional element to your floor décor with Shroud home theater carpet. 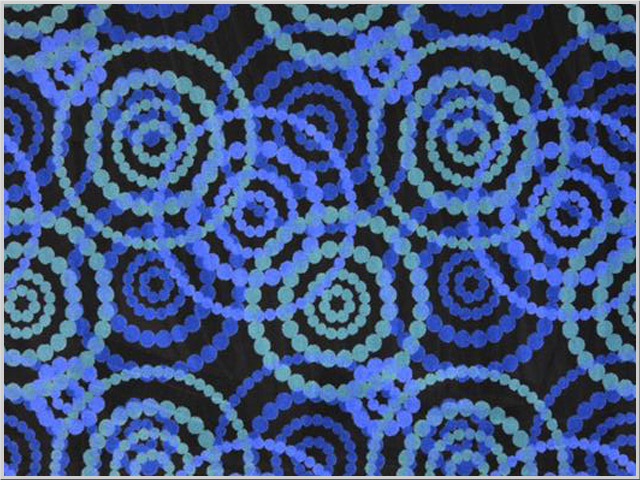 Let your eyes be fooled by the peaks and valleys of this modern design. 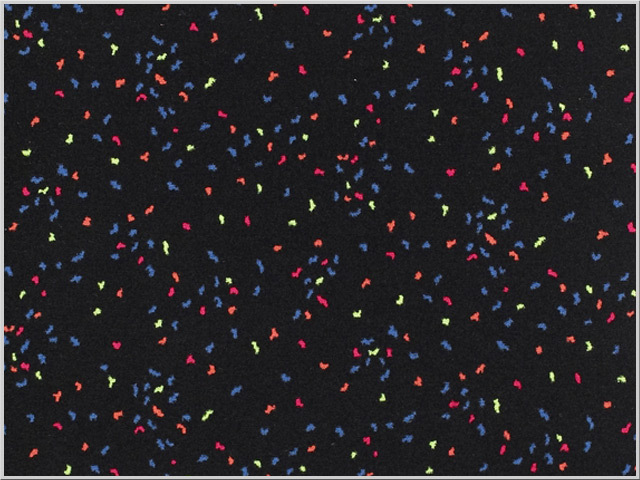 This festive media room carpeting is good for a very bright theme and is available in two different colors to choose from. 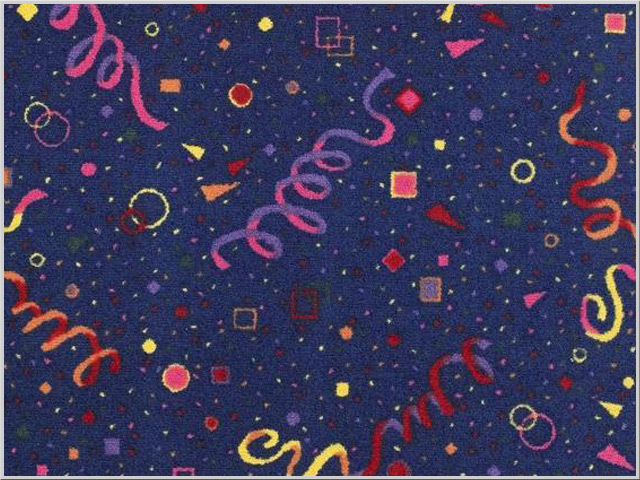 A very colorful carpeting choice with two different patterns. 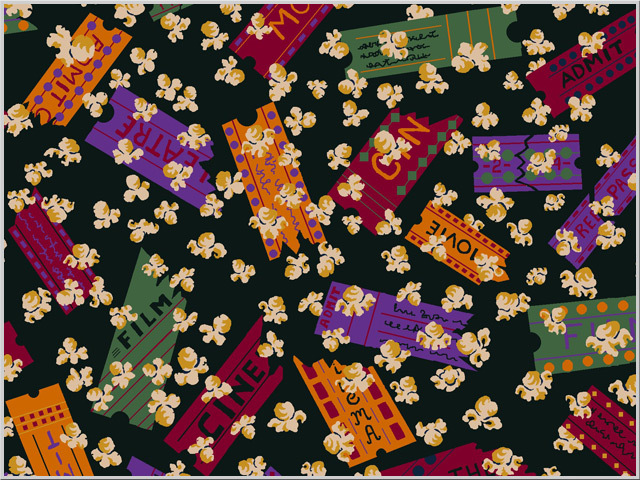 The movie reels or popcorn tickets will add a great vibe to any home theater room. 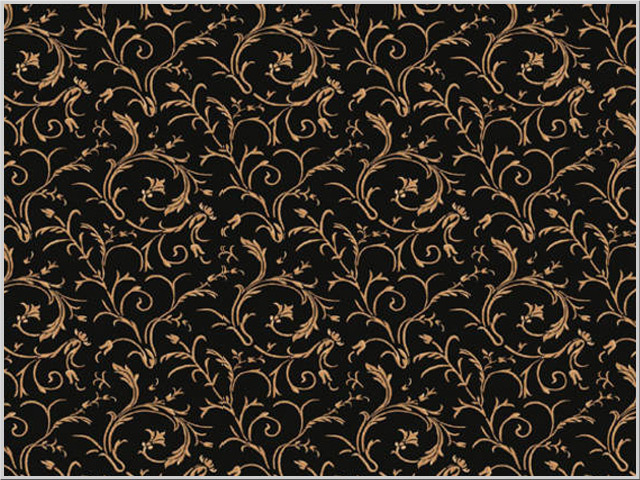 This carpeting is great for many style rooms that need the additional of a luxurious carpet. 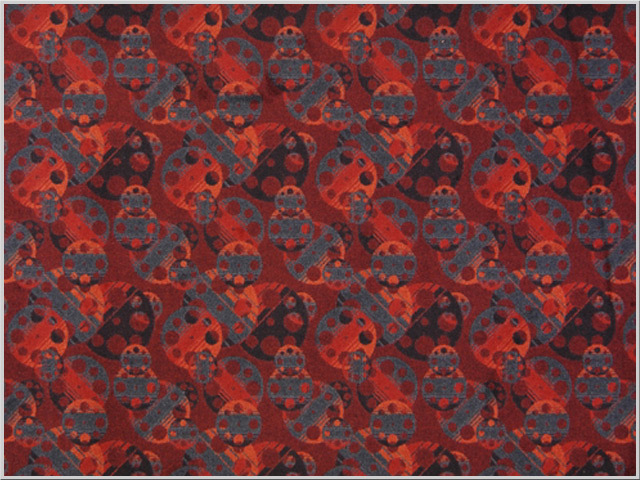 Add to the look of the future to your home theater room with this style carpeting. Be like the ancient Greeks with with this beautiful styled carpeting and the 4 color choices that are available. 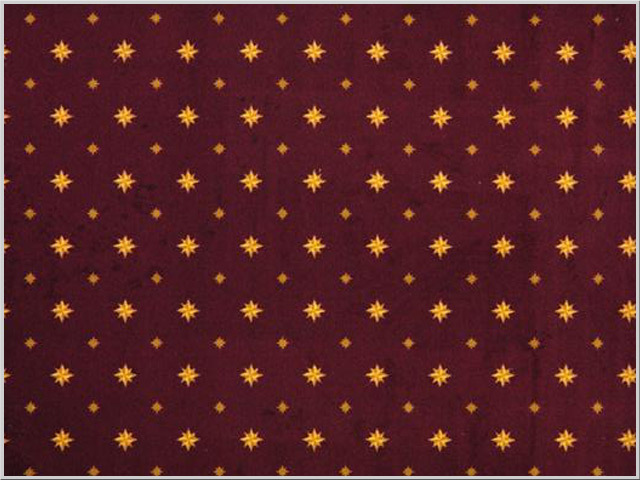 This simple and elegant carpet can accent any media room with subtlety and distinctly with 4 color to choose from. 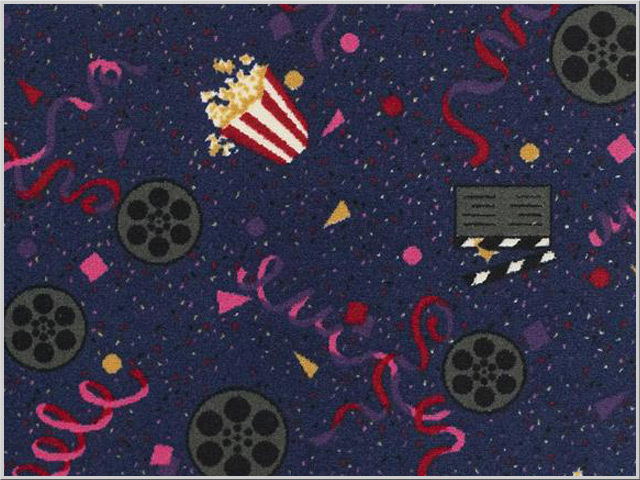 The Royal home theater carpeting is sophisticated and colorful. 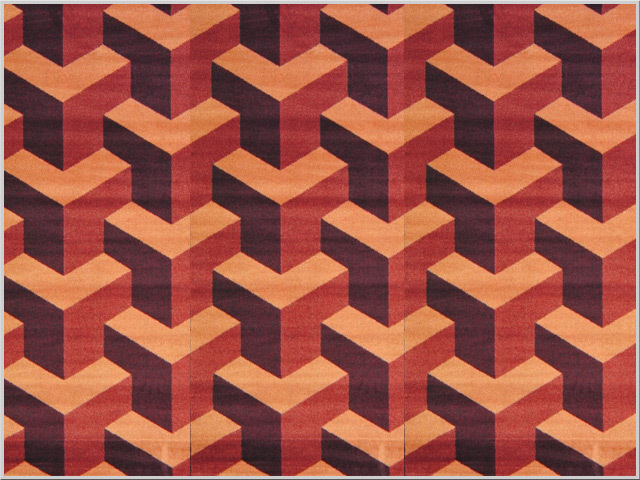 A great combination for any highend home theater room. 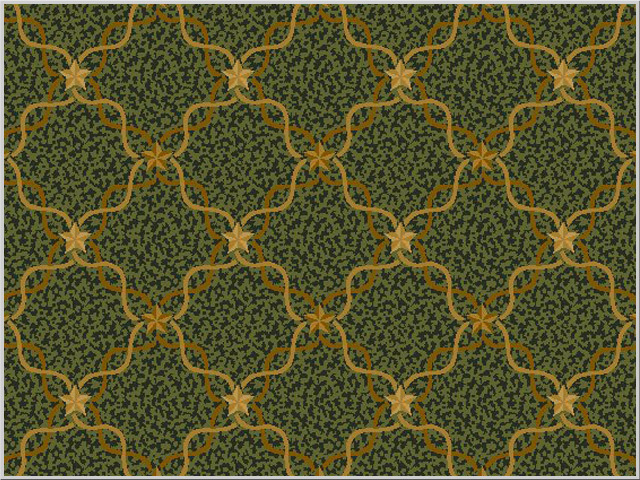 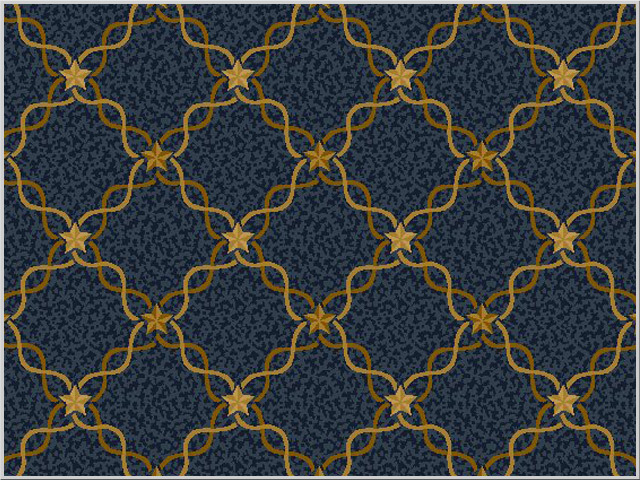 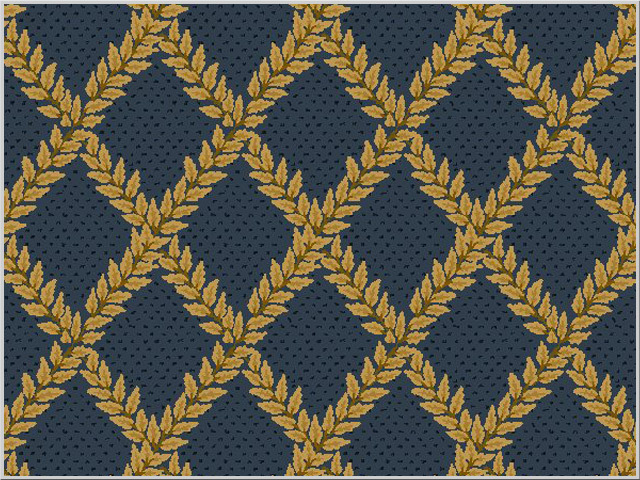 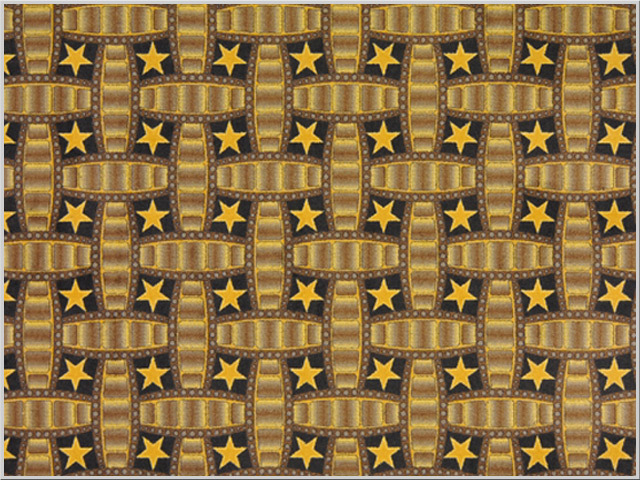 The Trellis home theater carpeting has a very elegant criss-crossed pattern with diamonds that blend colors beautifully. With is classic and timeless pattern the Vines home theater carpeting can create a very distinct media room. 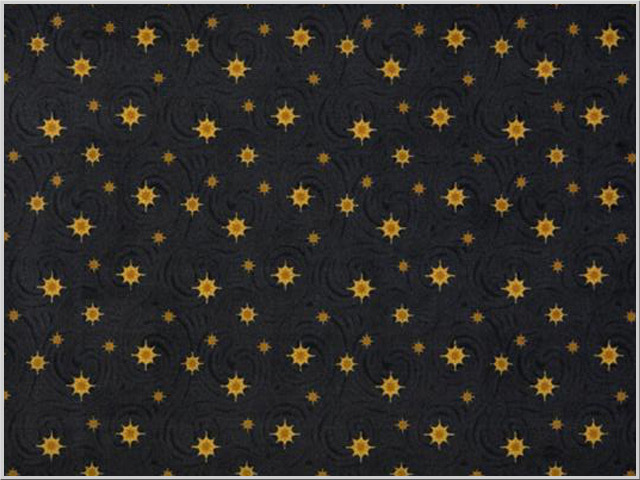 The Wreath home theater carpeting is a beautiful collection with 4 different colors to choose from.